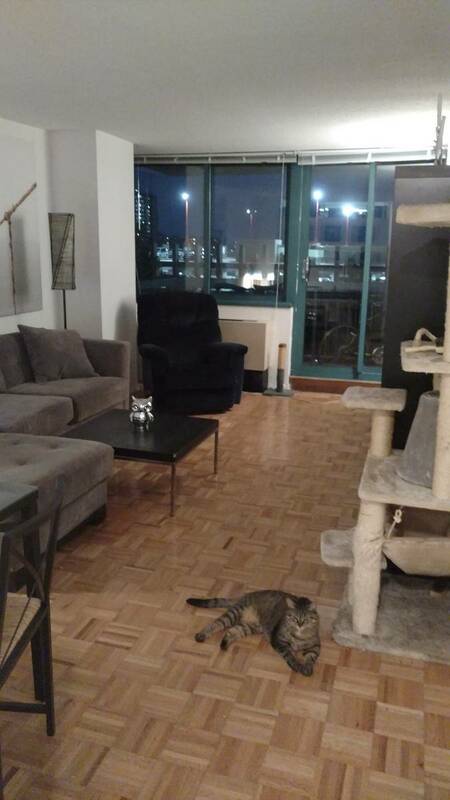 I am looking to do a lease assignment on my one bedroom apartment in 20 River Road, Manhattan Park, Roosevelt Island. Roosevelt Island is a great and safe place to live. The buildings are very clean, modern fittings, include a gym, roof top deck, swimming pool, laundry, dry cleaning. The apartment has modern fittings. It is also scheduled to be repainted in the first week of September, so you will be living in a freshly painted apartment. The rent is currently below market, so a bargain given the location. There is no broker fee. 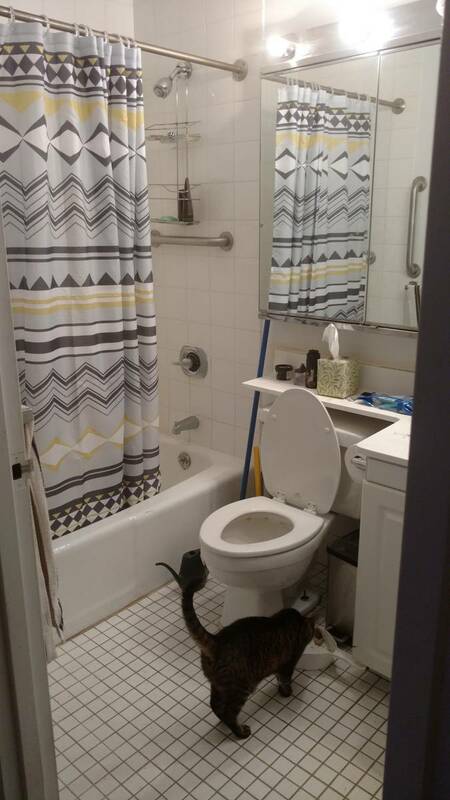 Utilities are not included in the rent. The lease has approx. 11 months remaining on it and is available on September 14 (or thereabouts) and ends in July 2018. There is a deposit (one month's rent) + an additional one month's rent for the first month. At the end of the lease, you will have the opportunity to extend the lease for another year or two years.